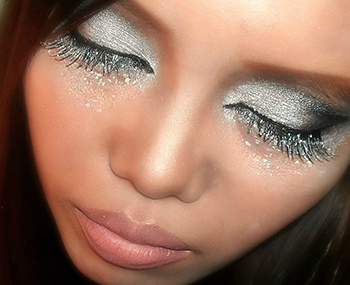 Totally trendy - go for the glittering accents! 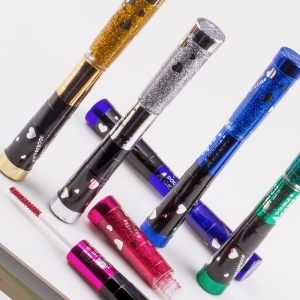 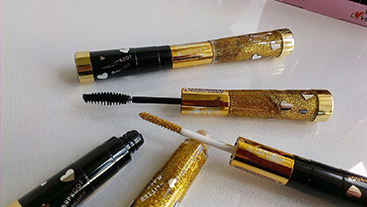 This water proof mascara is a must for every make-up pouch! 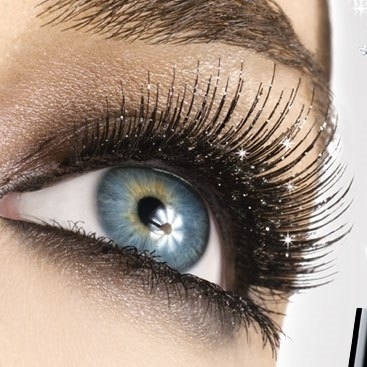 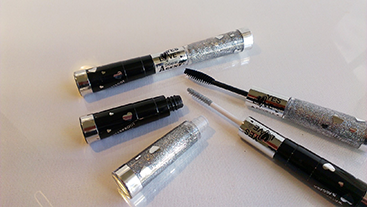 The black part of our water proof XXL Lashes Double Glitter Mascara accentuates stunningly beautiful eyelashes, the other part lends alluringly glittering highlights for pulsating party nights. 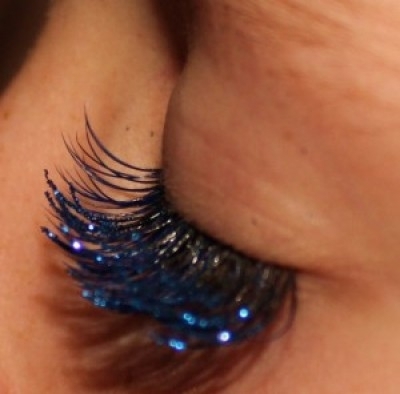 Putting on make-up is now an exciting experience and its magical allure is sure to attract attention! Glitter Gel is yet another product that could interest you.